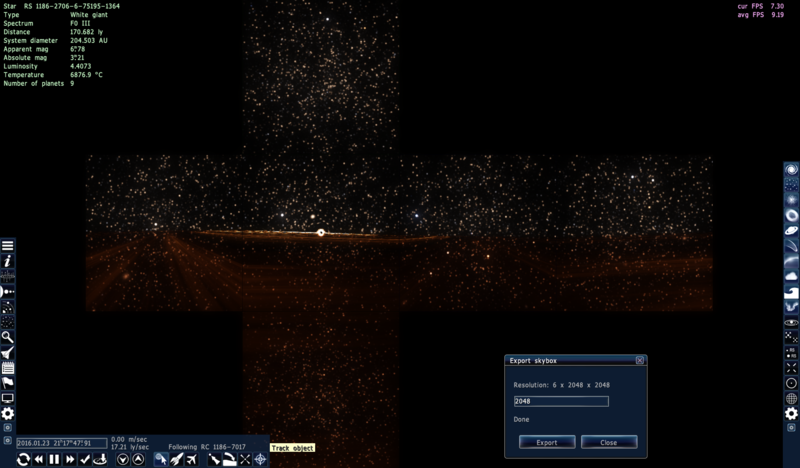 I'm trying to export a skybox close to a blackhole. But the accreation discs are so bright they look rather ugly. 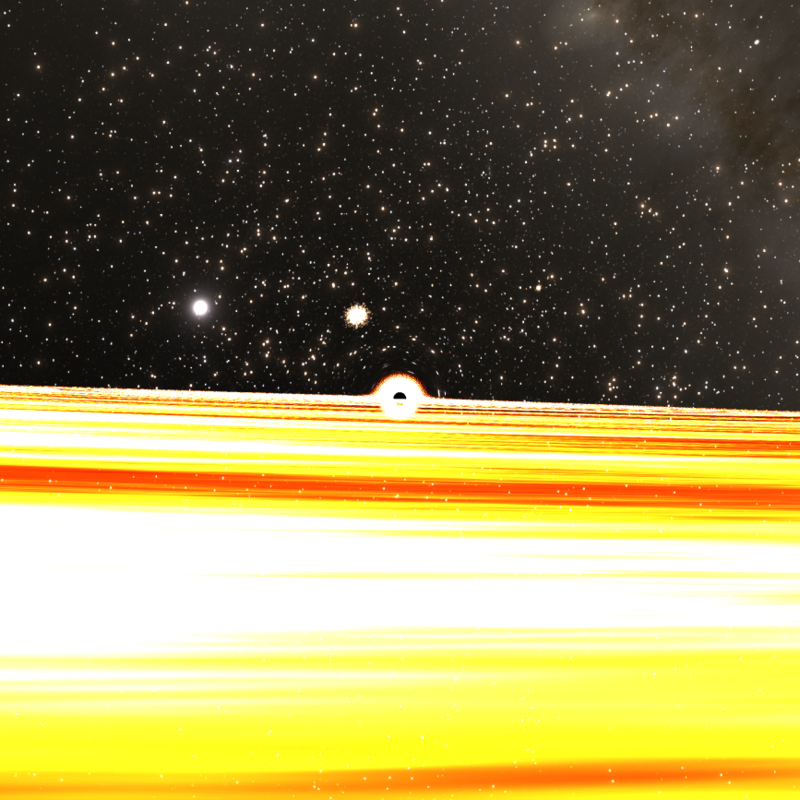 But if i turn down the brightness they begin to look nice exactly like the accreation disc from interstellar movie. I want to export a skybox close to it while the brightness lvl is down it this level on the picture but the exported pictures awlays has the normal brightness lvl. Is there a way to make the exported skybox textures keeping the same brightness lvl as you have set?